I’m at a place called The Store in New Orleans business district. 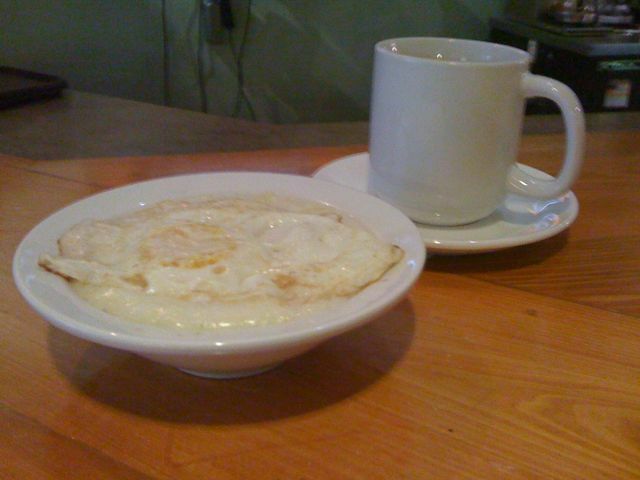 I just dug into a bowl of chedar grits with an overeasy egg on top. On the side, chickory coffee. So, ‘scuse me, I gotta go. My egg is getting cold.